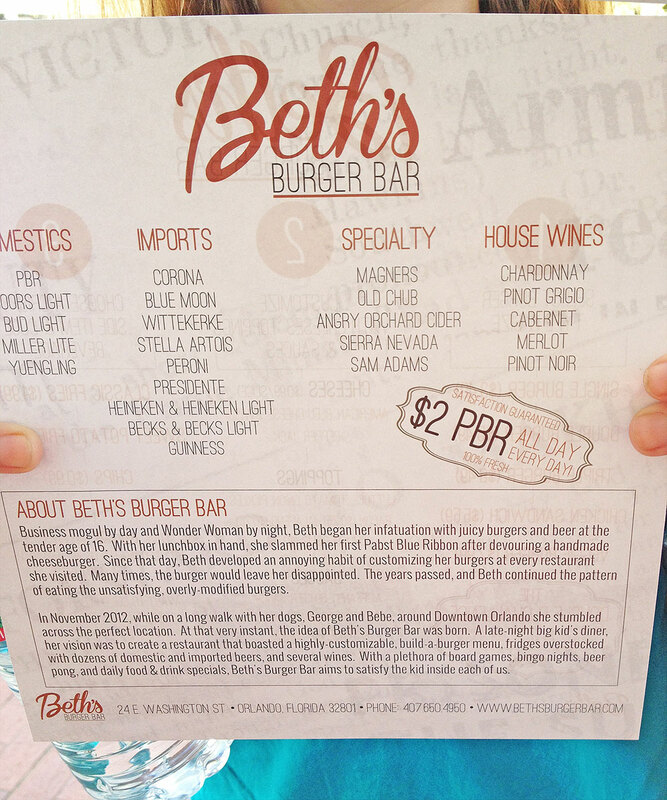 Beth's Burger Bar is ready to bring your dream burger to life. They boast an array of customizable ingredients to make the perfect burger, and craft beers and wine to make the perfect burger complete. Pickles, tomatoes, bacon, onions, an assortment of cheeses and sauces, including peanut butter sauce and pineapple sauce are all available. They are sure to provide every burger with the highest level of flavor. Burgers and fries are straight from the grill and fryer to your plate. 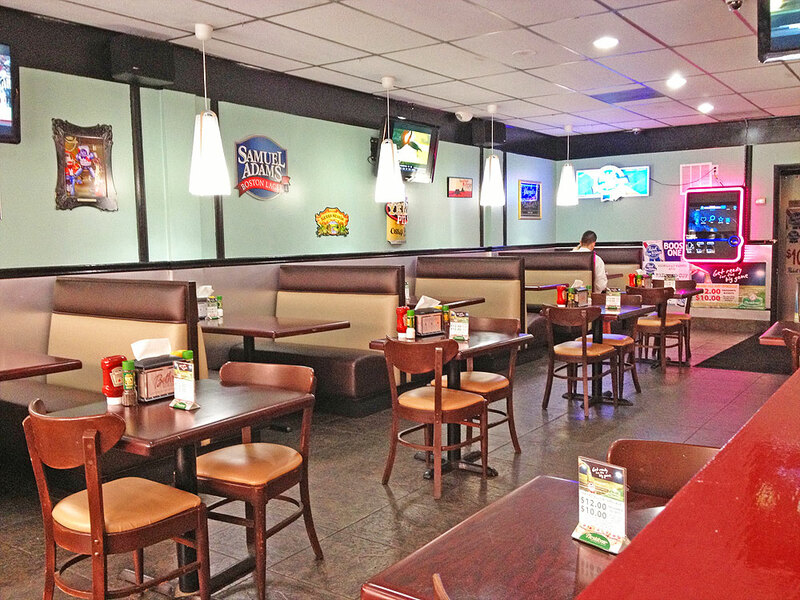 Whether you're hungry for lunch or looking for a place to stop off after a late-night concert - Beth's Burger Bar is at your beck and call. Special events, board games, and nightly drink specials make for a great night out with friends. If you're looking for a challenge, go for the Double D. Eat this 1 lb. double double with tomato, onion, lettuce, pickles, and 2 slices of American cheese, and you'll win a DD challenge t-shirt.